Just another WordPress.com collection of memories. 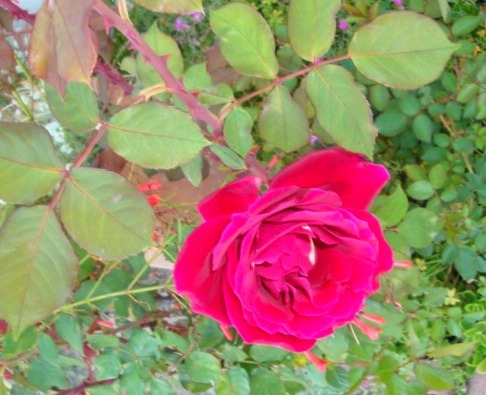 Roses are versatile–from color to size, not even counting the variety or subtlety of the fragrance’ sweetness. This versatility is the reason I’m showcasing roses among the many flowers I love to complement my Mugz Gallery. 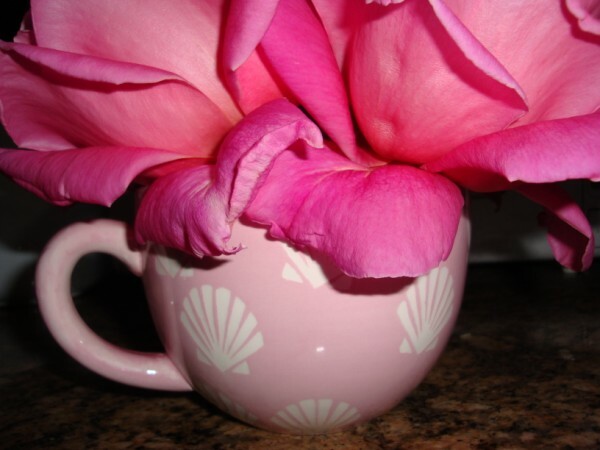 A perfect cup for the size of this pink rose straight from some roses in my garden. Mugs…coffee mugs are my main madness. Expand it to simply sentimental soup mugs and collosal colorful cups–and I am ecstatic! However, I can’t carry them on a backpack…much more so to my retirement home, figuratively speaking or otherwise. It’s time to let them go and just let them live online; let them be my online mug collection. Someone had said it before me. Recycle. Re-invent. And, Re-use. Many have followed the same thing, either consciously or merely sub-conciously. I started with the latter category. If I absolutely loved the mug that is deemed beyond its purpose (not fit for coffee serving or a slightly visible chip)–then it is time to call it a pen/pencil holder or a coin catcher, to name a few. You can only have so much of good things, though, before you can have a muggy place.